Dr. Joseph Sherlock is a Consultant Orthodontist. 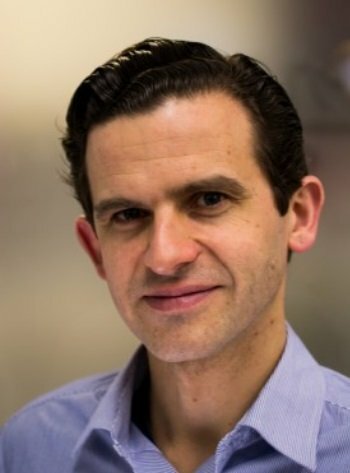 As a Consultant he has extensive training and experience in the management of all orthodontic problems in both adults and children. Jay graduated from Guys and St Thomas’s Hospital, London in 2000. He has more than 15 years experience in practice providing general, cosmetic and restorative dentistry. He is continually advancing his skills and knowledge to deliver the highest quality and a variety of dental treatments for his patients. Jay has a calm and relaxed personality and is excellent at communicating to all his patients. He is always professional, puts his patients at ease and delivers the treatment in a caring and gentle manner. 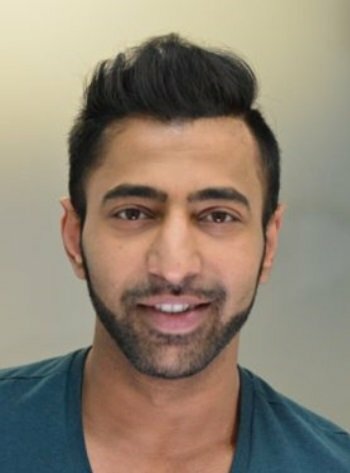 As well as educating our patients to maintain and improve their oral health, Jay specialises in cosmetic dentistry which includes teeth whitening, cosmetic fillings and smile makeovers (involving veneers and crowns). Jay also provides treatment for straightening teeth using cosmetic clear braces (aligners). This has been popular over the last 10 years and an alternative to traditional fixed braces. Dr. Claire Titton is a highly skilled general, restorative and cosmetic dentist. She studied and qualified at the acclaimed Barts and the Royal London School of Dentistry in 2004. Claire provides the highest level of care and has a particular interest in high quality cosmetic and restorative dentistry. Claire has completed courses in Advanced Concepts in Cosmetic Dentistry at the California Centre for Advanced Dental Studies and takes great joy in transforming the smiles of her patients. She has completed the Advanced Restorative Course at the Tipton Training Dental Academy and is honoured to have studied implant dentistry under the acclaimed Dr Hilt Tatum at the Tatum Institute, London. She has also completed the Invisalign and Inman Aligner courses and is proficient with Cerec (CEREC is a technology that uses an onsite 3D milling machine to make your dental restoration) to ensure her patients are fully cared for. 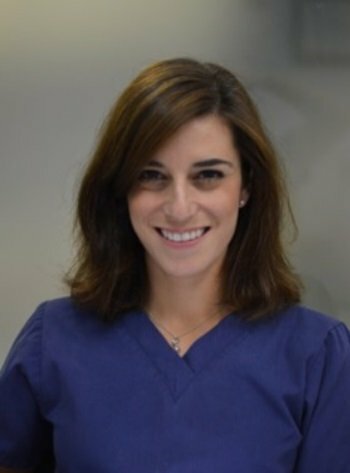 In addition to her specialist skills, Claire has accumulated a depth of knowledge in general and restorative dentistry and has a keen interest in crown and bridge work. Her relaxed and informal approach will immediately put even the most anxious of patients at ease. She has an artistic eye for dentistry with a specialist interest in cosmetic procedures and transforming smiles. Dr Chirag Patel graduated from Kings College London in 2006. He has been affiliated with the team-member in London City Smiles since 2007. 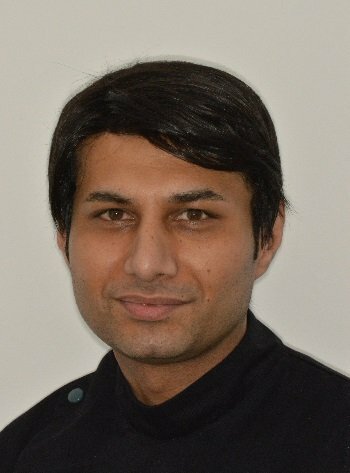 Dr Patel has a friendly relaxed demeanour and works very well with anxious patients. His particular expertise comes with cosmetics and has trained with the California Academy of Cosmetic Dentistry after which he has completed many smile design cases. In 2012 he trained with the Tatum Institute of Implantology for a year and now places implants. He has trained and worked alongside the world’s leading Cosmetic and Dental Surgeons including, Prof Hilt Tatum (Pioneer in Implantology) and Dr Larry Rosenthal (Cosmetic Dentist to the Stars, New York). Dr Vekaria placed his first Dental Implant in 1986. 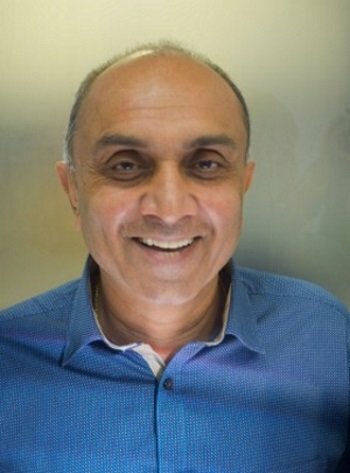 Since then he has developed competent skills in both simple and advanced (complex), Implantology techniques such as Sinus Grafting, Sinus Lift, Bone Grafting and Bone Expansion. He is experienced with some of the most recognized Dental Implant systems, including: Bicon, Tatum, Astra, Osteoti, Osteocare, Mini Implant (MDI) and Intoss.